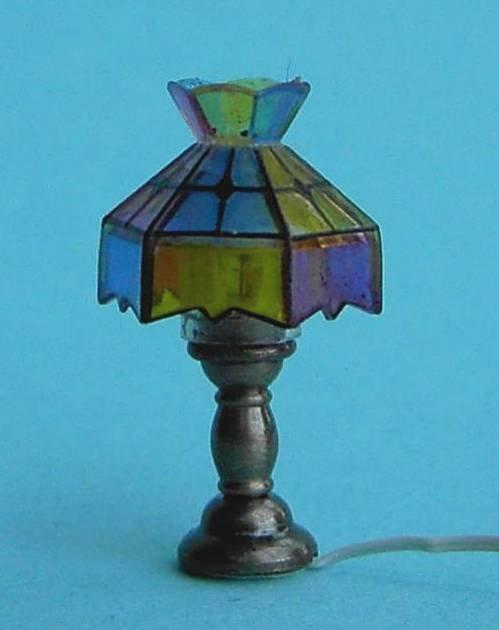 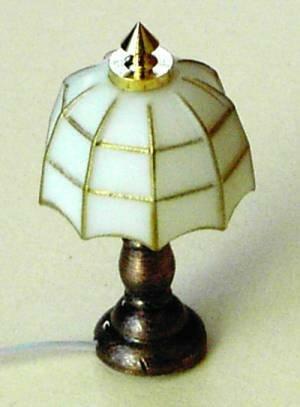 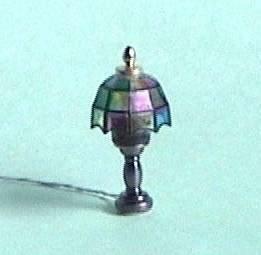 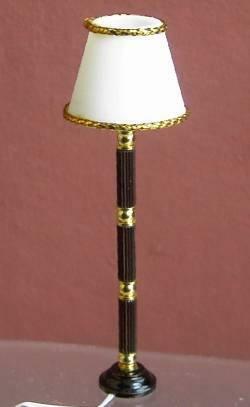 1/24th scale dolls house standard lamp with dark base. 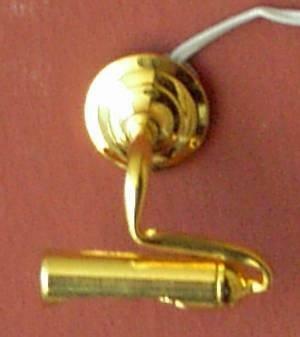 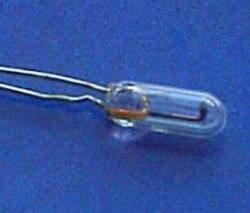 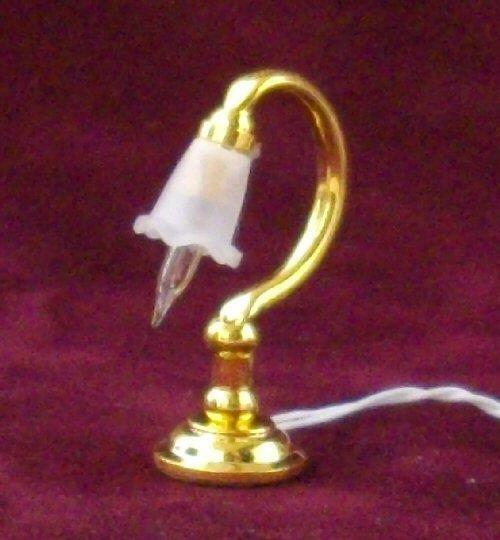 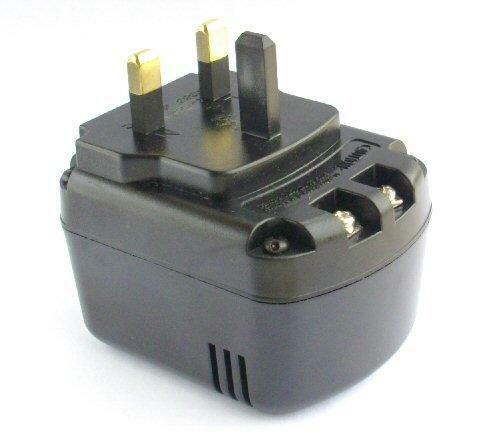 Includes wire, round bulb and 2 pin plug. 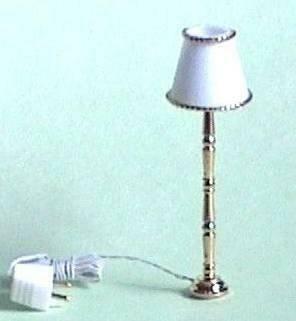 Ready to light up a corner of your miniature living room.